Contemporary new construction by MAG Builders. 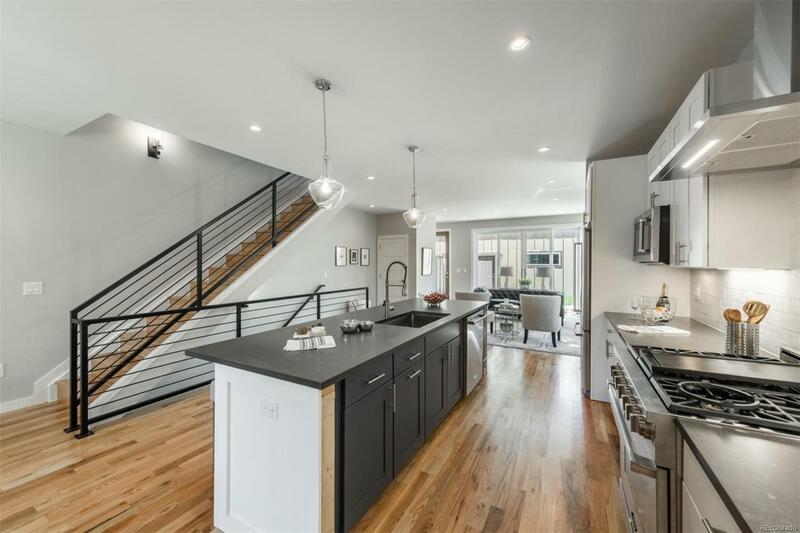 Stylish finishes throughout including 3 1/4" red oak hardwood floors and designer lighting. Gourmet kitchen with Starmark cabinetry, stainless steel appliances and quartz countertops. 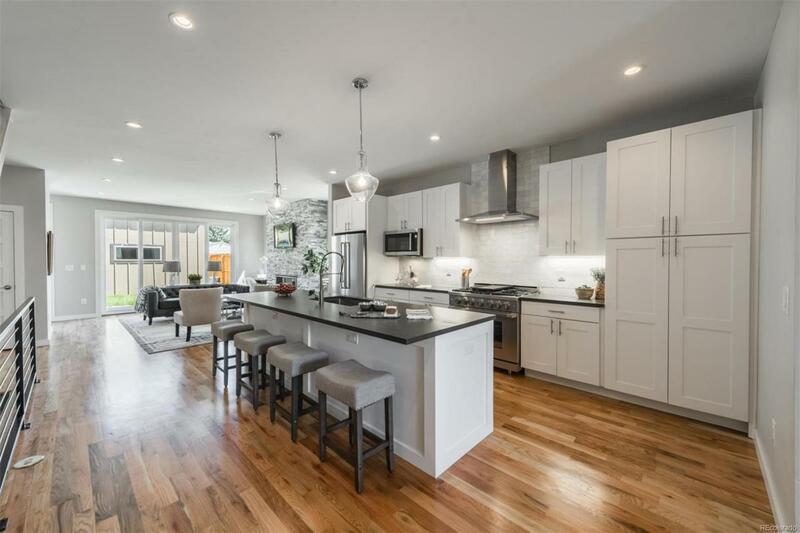 Spacious, open main level features a living area with 42" gas fireplace, dining area with designer chandelier, a study, mudroom with coat closet and bench, and a powder bath. 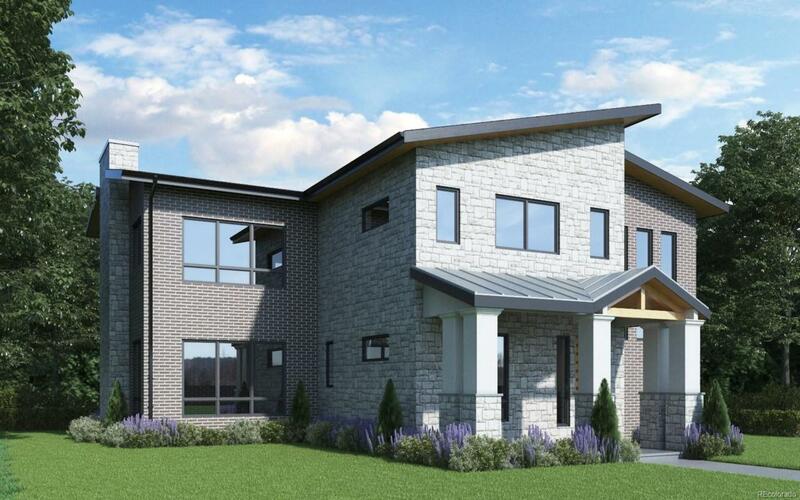 The second level features three bedrooms with en-suite baths including the master suite with deck, freestanding tub, and custom closet system, and laundry room. 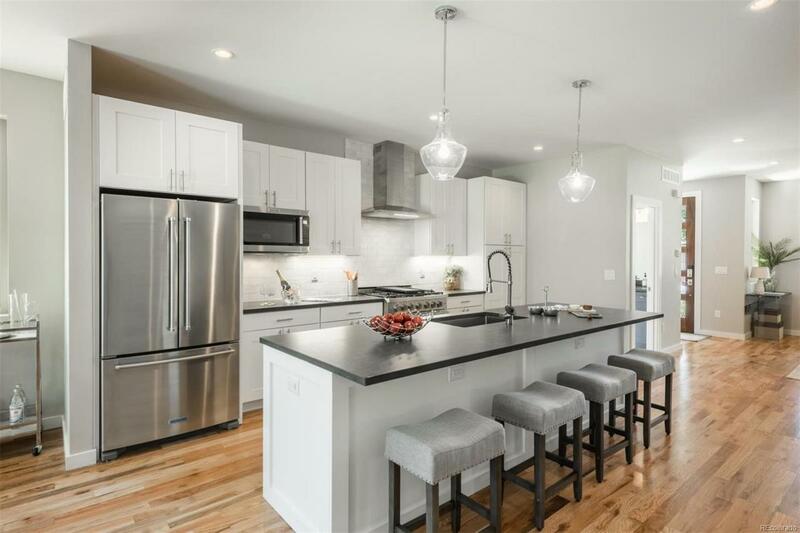 The fully-finished basement showcases a spacious family room with wet bar, two bedrooms, and a full bath. A two-car garage, professional landscaping, and a covered patio complete this modern masterpiece!